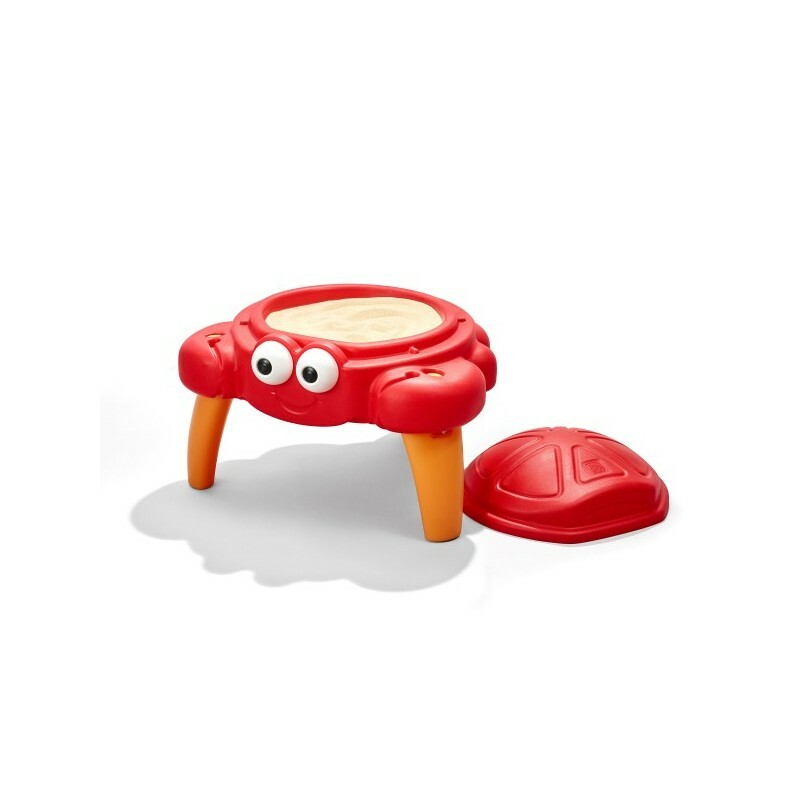 Crabbie Sand Table - Pragma Brands . 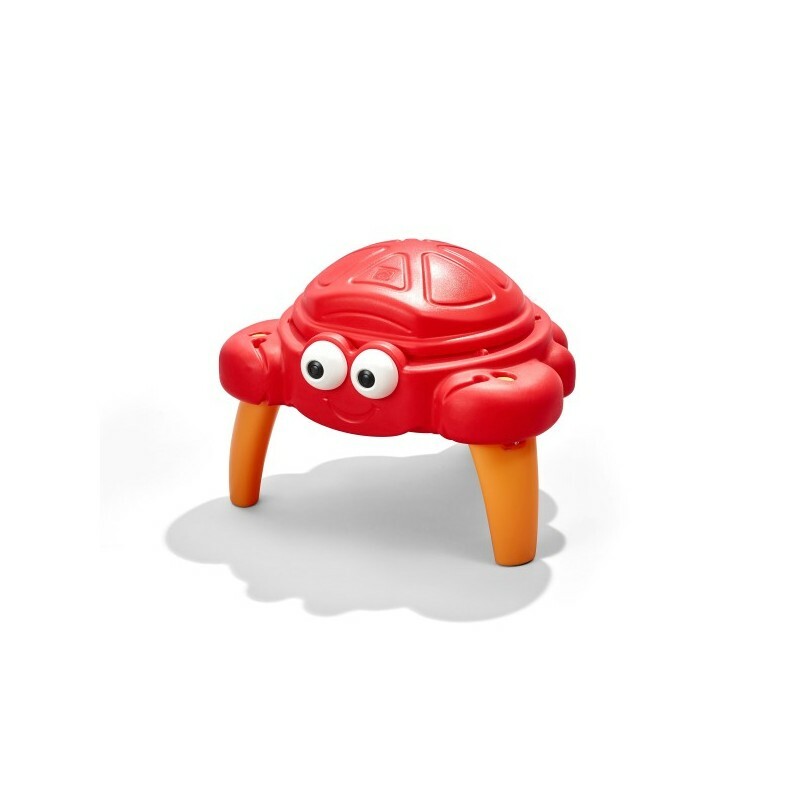 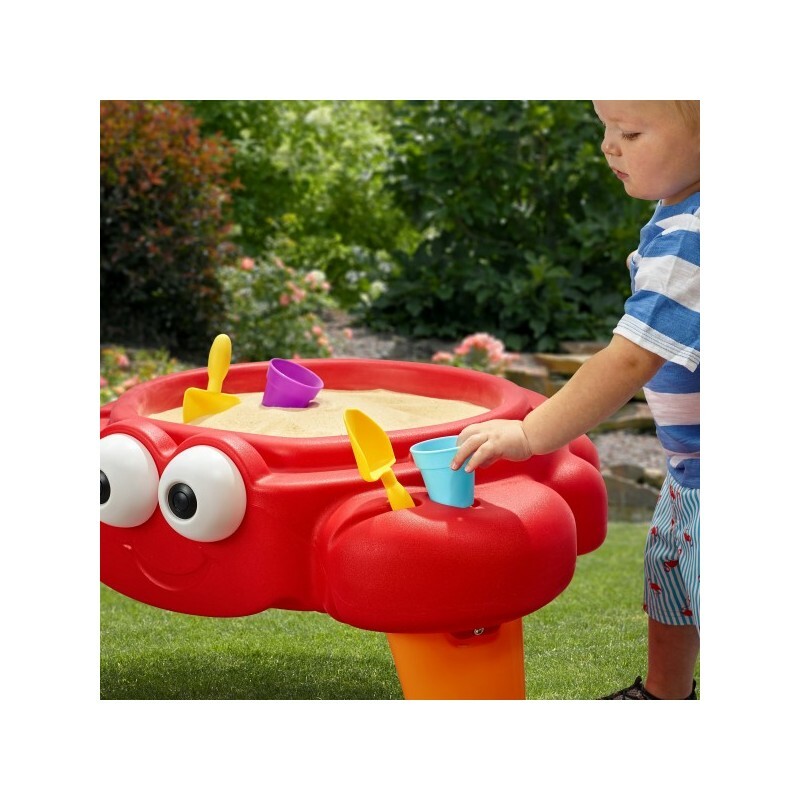 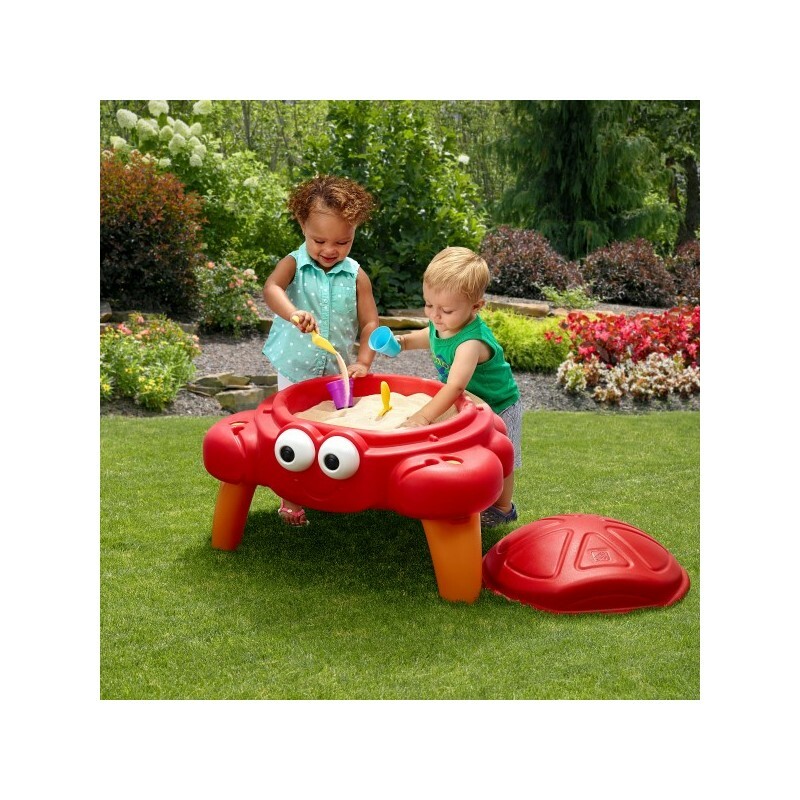 Enjoy all the fun of outdoor play with the Crabbie Sand Table. 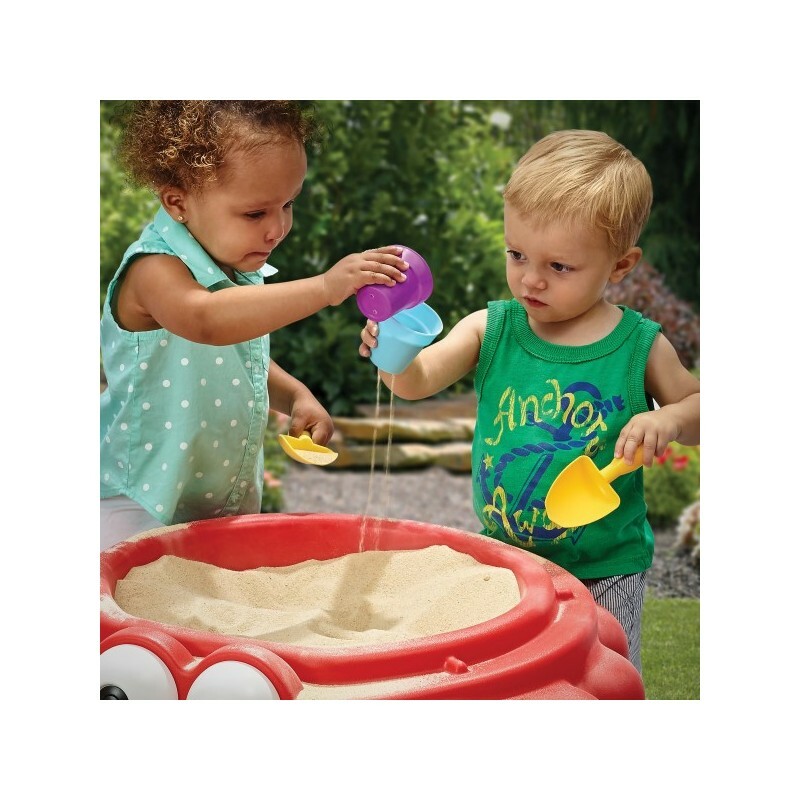 Kiddos can use the shovels and buckets to build their very own sand castle. 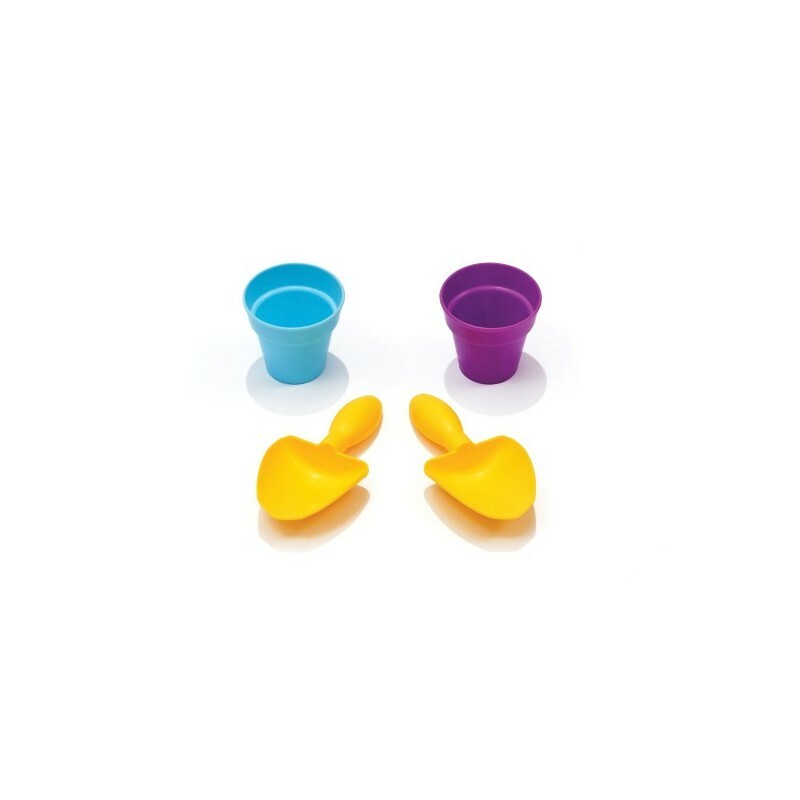 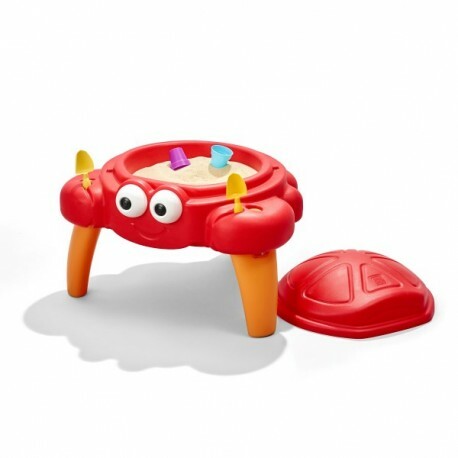 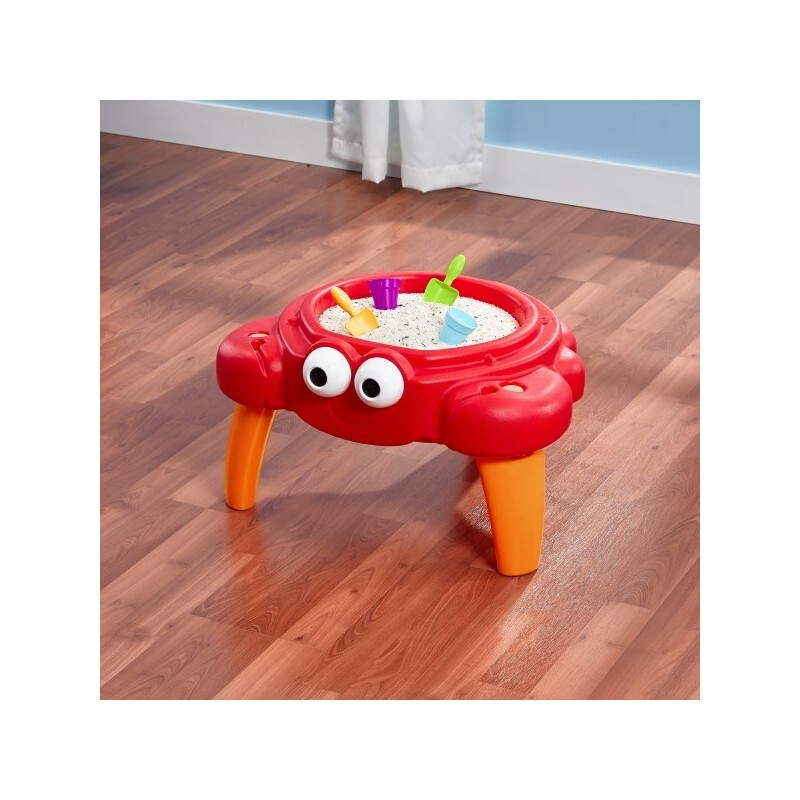 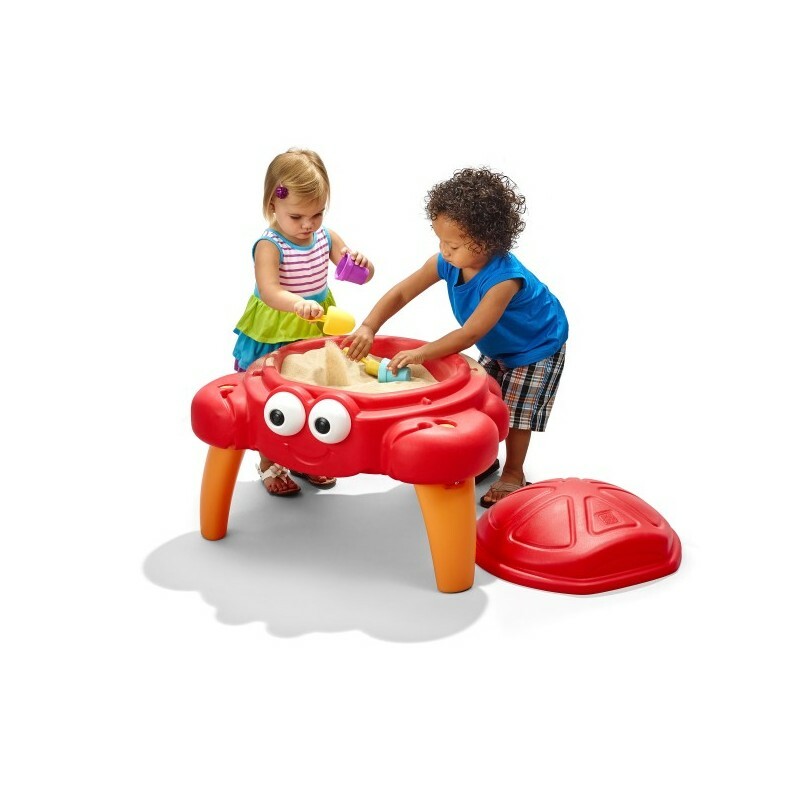 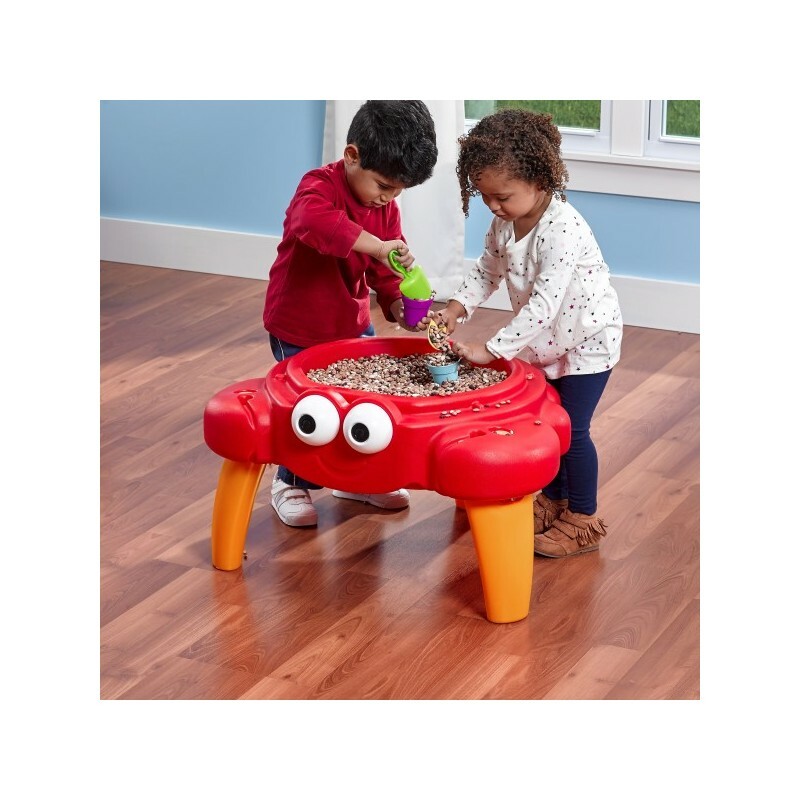 This children’s sand table includes a shell style lid to keep sand clean and dry.